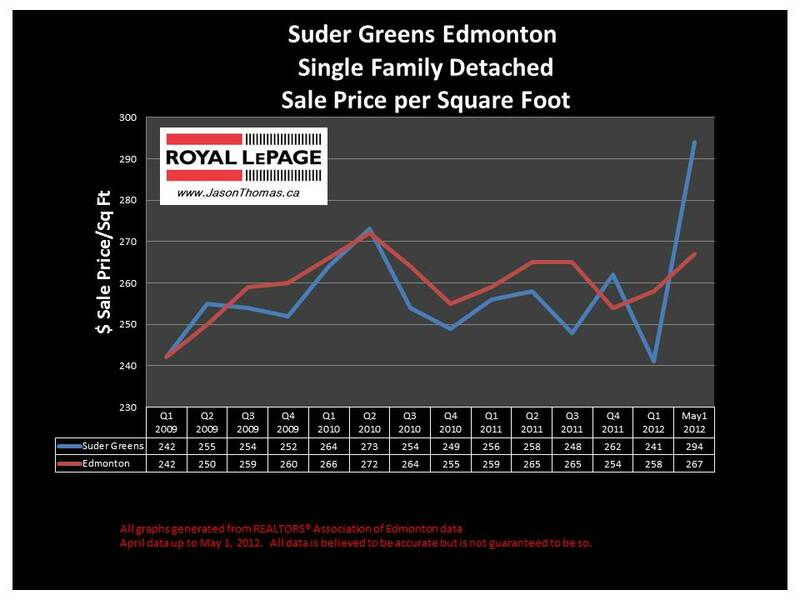 The Suder Greens Edmonton real estate average sale price per square foot has shot higher in the last month. Suder Greens' average selling price per square foot tends to stay pretty close to the Edmonton average and this last month has been an exception. When I look at the sales in Suder Green s last month, I see a bungalow sold for well over $600,000. That one sale is what has skewed the Suder Greens sold price per square foot so drastically higher. The highest sale price for a home in the west end neighbourhood of Suder Greens in 2012 was $675,000 (that was that bungalow). 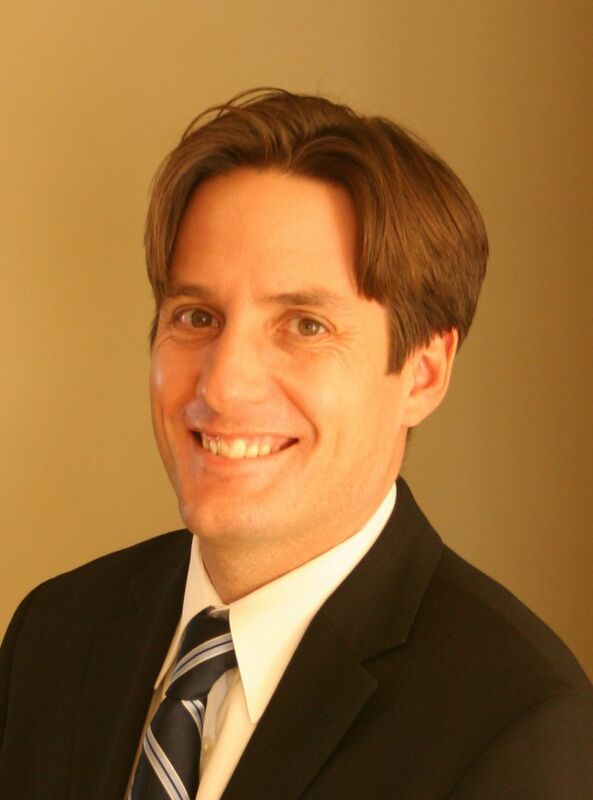 The average time to sell a home in Suder Greens in 2012 was a quick 28 days. That is much faster than the Edmonton average days on market in 2012 of 48. Visit Suder Greens Edmonton home values to find out what your home is valued at in today's real estate market.